Is there anything more wonderfully aromatic than fresh, colorful lilacs? 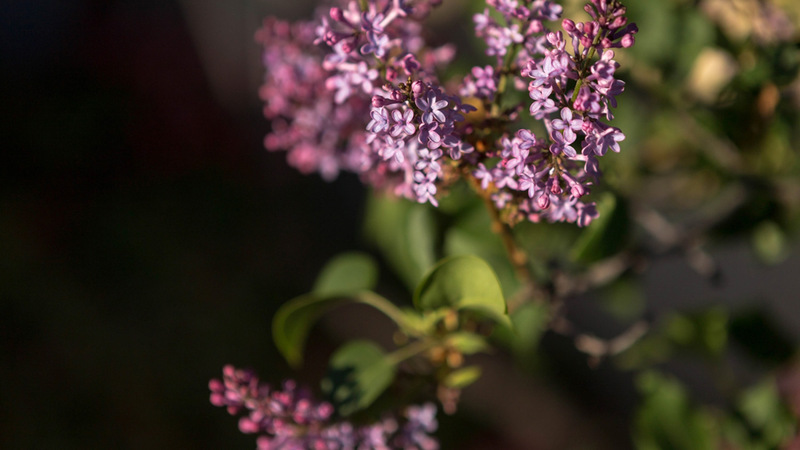 It’s no wonder that each year during the two weeks between Mother’s Day and Memorial Day, the Taos Lilac Festival celebrates the blooming of these stunning flowering trees and shrubs in Taos. But the not-to-be-missed weekend of activities is May 19-21, when the grand festival is held in Kit Carson Park. From an arts and crafts fair, to a pet parade, vintage Flying Jenny Carousel and plenty of live music, the festival is a lilac-lovers paradise. For those who want to explore, simply pick up a self-guided walking tour map of the Taos historic district. In addition to the fragrant blooms, be sure to check out the New Mexico Beer & Wine Garden, featuring beers, wines and foods from New Mexico; the Taos Taco Cook Off (yum! ); and the Lilac 5K (to burn off those tacos…). Add a little flower power to your weekend at the Taos Lilac Festival. Sweet scents, beautiful blooms and great eats? It does’t get much better than that! Learn more by clicking here.